This is a sponsored post on behalf of Disney. Disney Planes has become our favorite summer movie. The kids cannot get enough of the high-flying action, and fantastic music in this new Disney film. 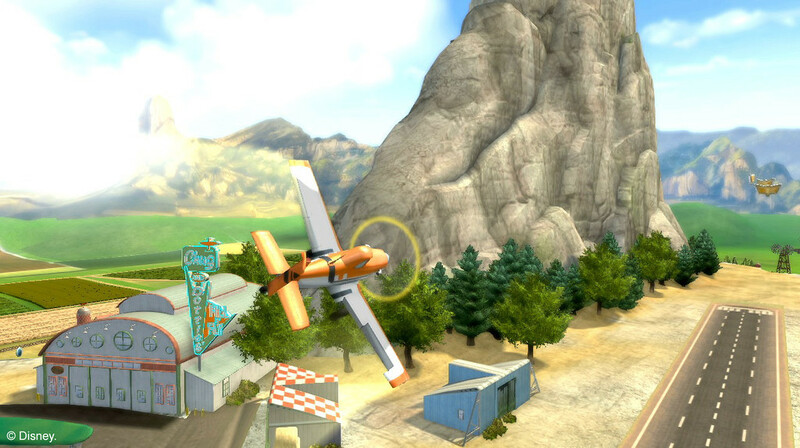 Now our kids can become their own pilot with the Disney Planes video game. We got a chance to test out the Disney video game while at Disney D23 last week, and it is a fun action-packed video game for children of all ages to enjoy. My favorite character is The Chupacabra! Our favorite is The Chupacraba! We haven’t seen it so I don’t know yet. We haven’t seen it yet so don’t know. Unfortunately I haven’t seen it yet so I’m not sure. I bet I would like Dusty, the main character, though!